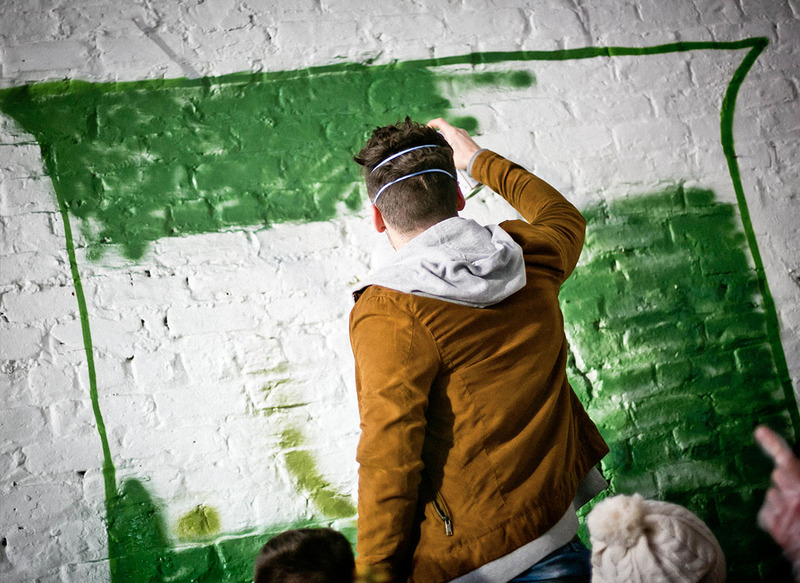 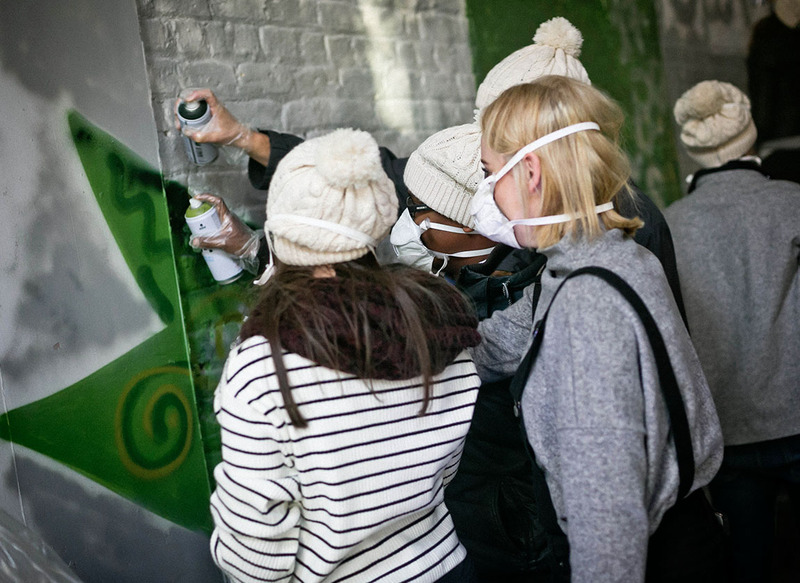 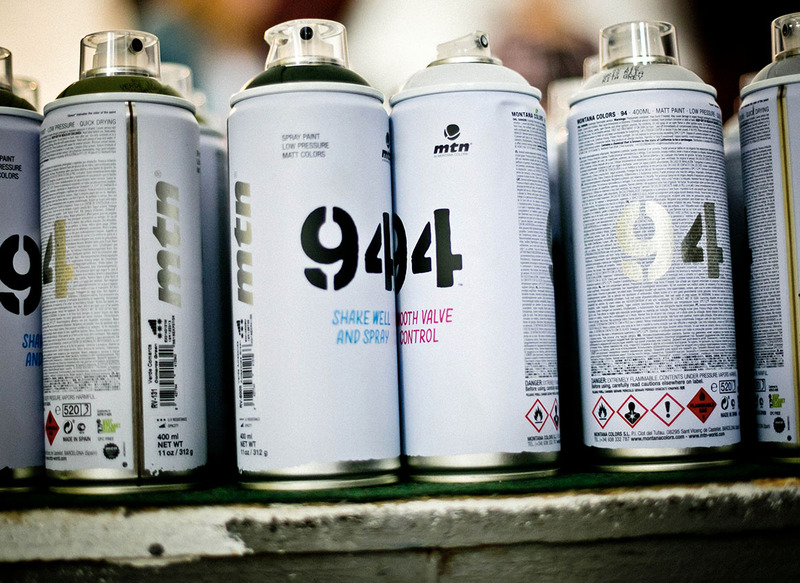 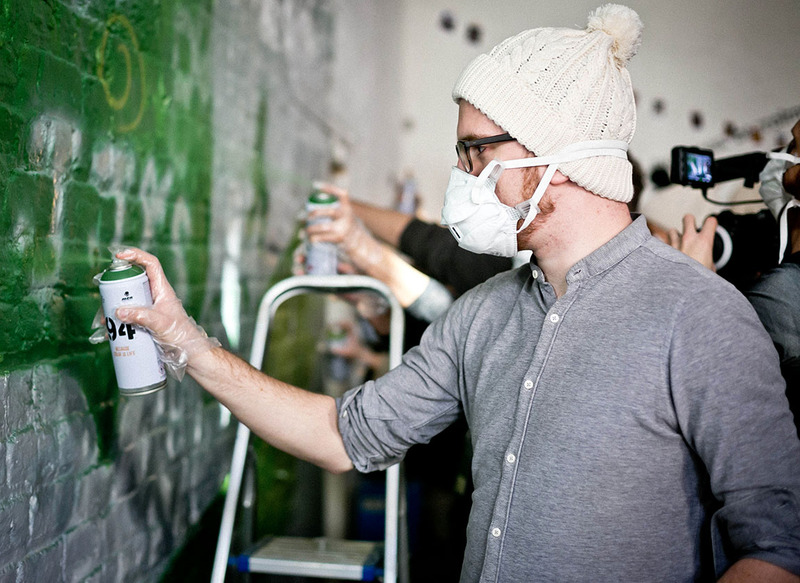 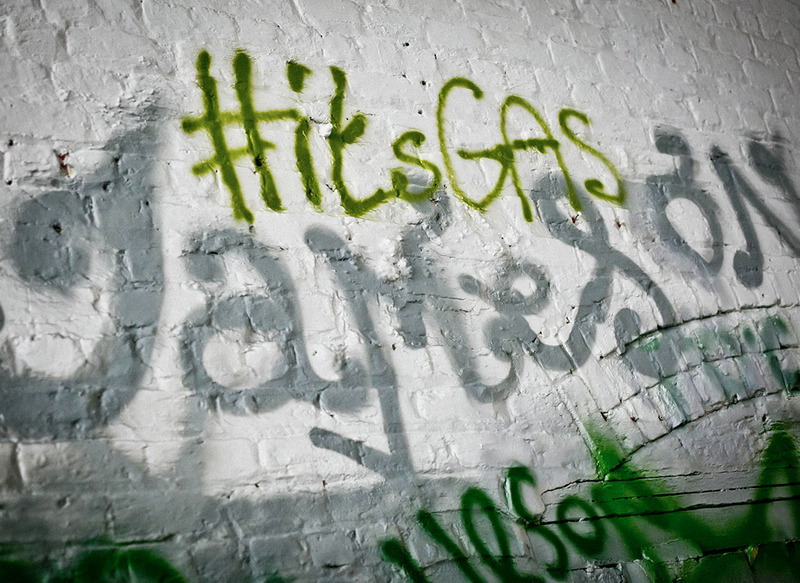 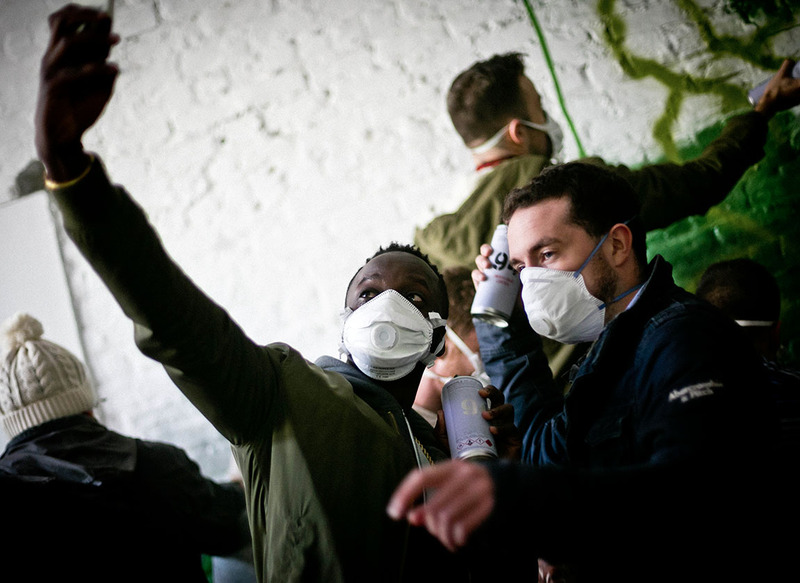 Jameson’s Global Ambassador Summit 2016 was the perfect opportunity to hold a graffiti workshop. 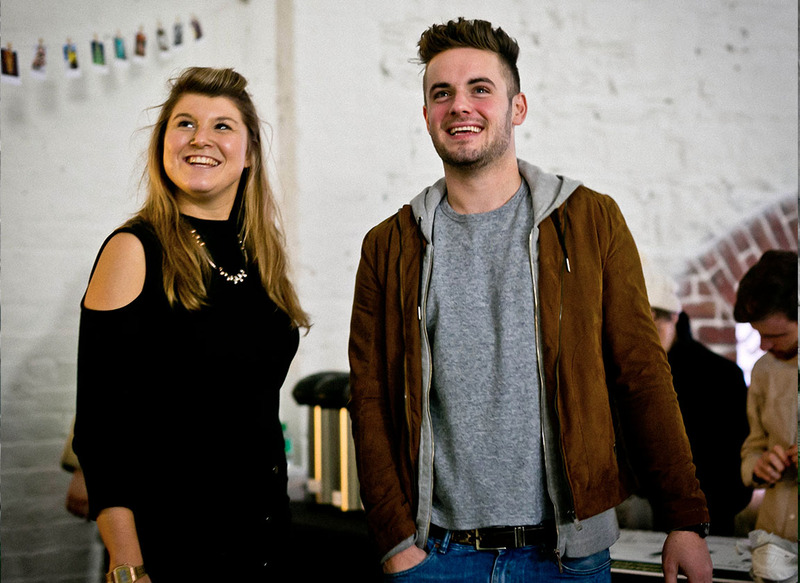 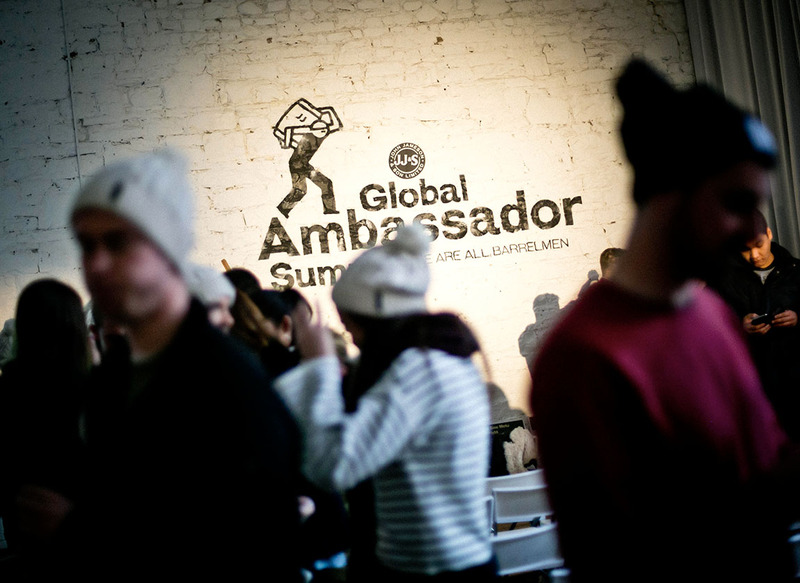 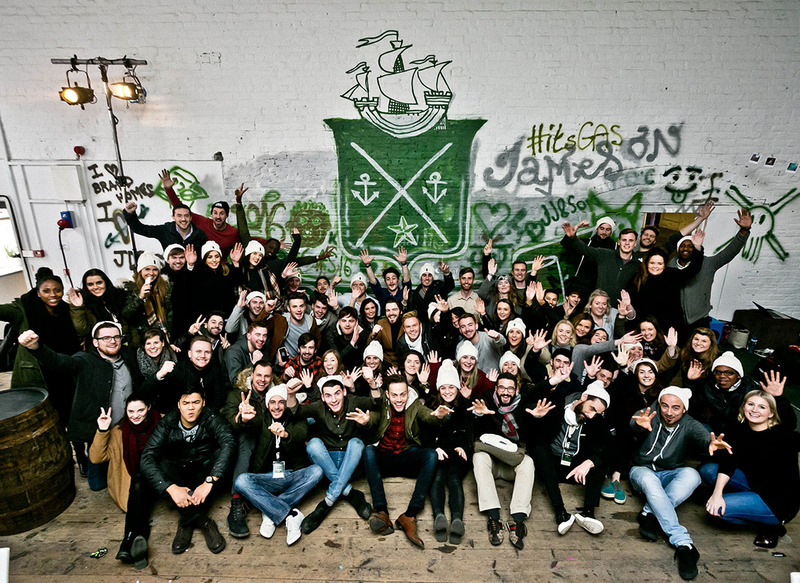 We had the joy of working with all 70 of Jameson’s global ambassadors. 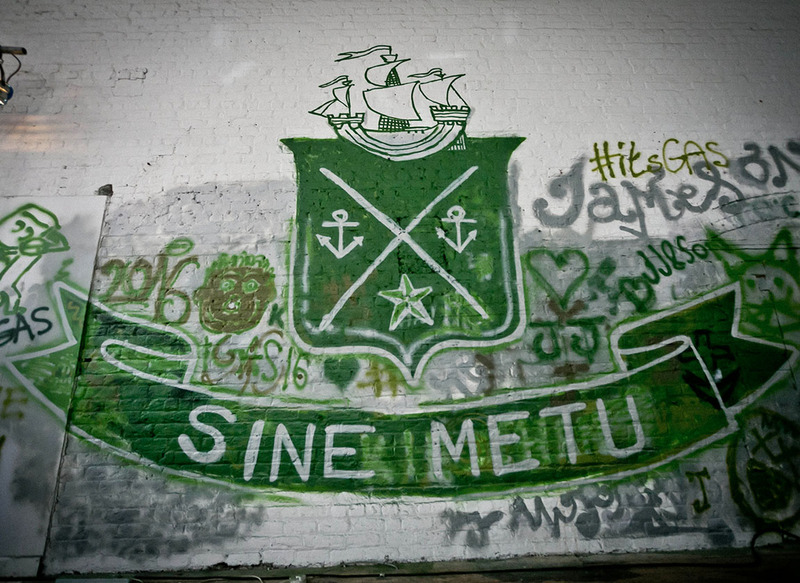 Over the course of one hour we taught the group basic spray paint skills and they created an amazing piece based on their mantra, Sine Metu. 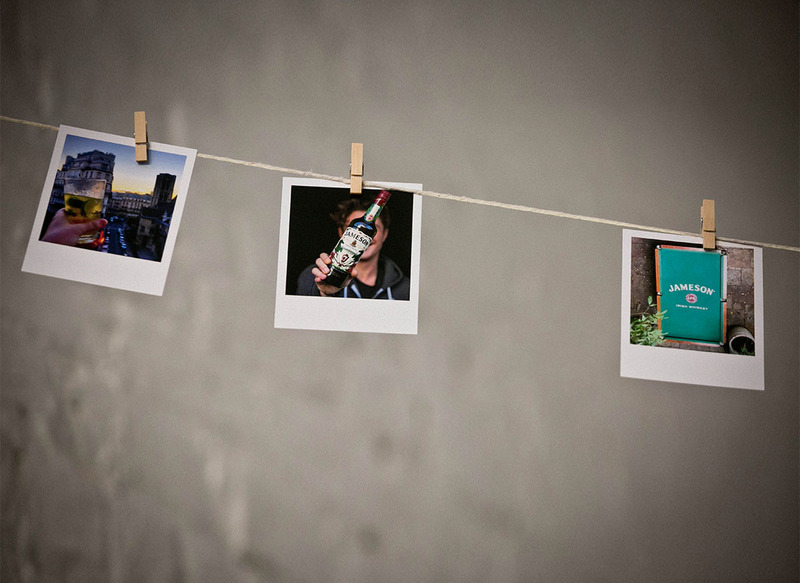 we love good pizza, great ideas and having fun.